Welcome to Mrs. Gardner's 5th grade ELA and Social Studies! Welcome to Mrs. Gardner's 5th grade ELA and Social Studies class. Reading from a variety of genres, you will use various reading strategies to develop your language arts skills. You will learn to write based on what you have read by using text evidence to support your answer. Our focus in Social Studies is on American history. In addition, you will also have fun learning through D.B.Q. 's (Document Based Questions). 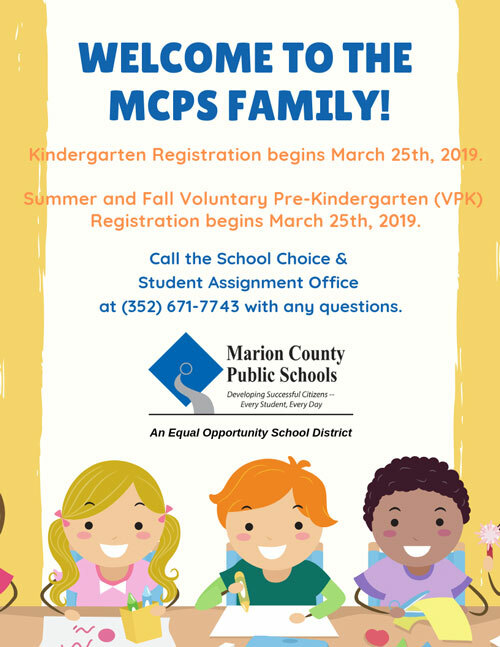 Your child will be rotating through three teachers this year. Mrs. Karr teaches Math and Mrs. Bryant teaches Science. This year will be memorable! Thank you for those who have supplied your child with the needed supplies on the list. Students must have their planner, pencils, library books, and personal headphones/earbuds DAILY. 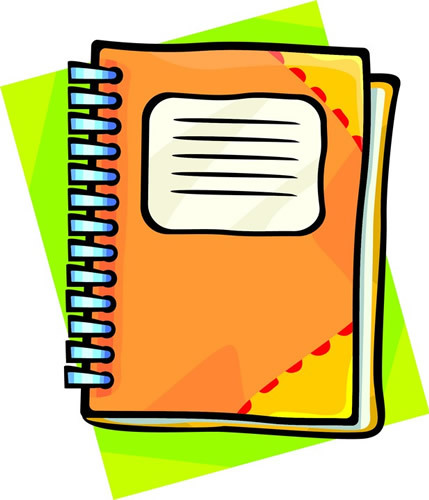 Your child's planner (agenda) is a tool provided to keep organized and allow easy communication between teachers and parents. Students are expected to have it with them in class EVERY DAY. 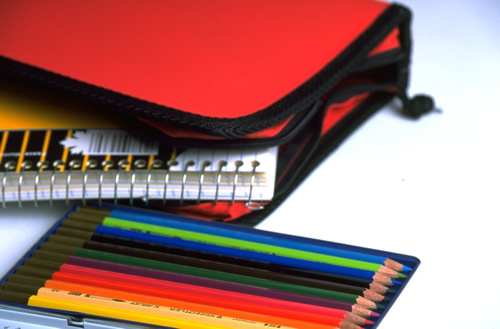 You should check your child's planner daily to ensure they are recording important notices. In addition, Class Dojo is being utilized to notify you of your child's daily progress in behavior. The daily expectation is that your child is reading 20 min. each night. On occasion, your child will have homework in addition to the reading. If spelling and vocabulary are assigned, they will also be in the planner.